Journeying through the last days of life with an ailing family member is never easy, and that includes our pets. It has been Eileen Smith’s privilege at A Pet’s Life over the past twenty-two years to get to know and love many of her clients’ animals. 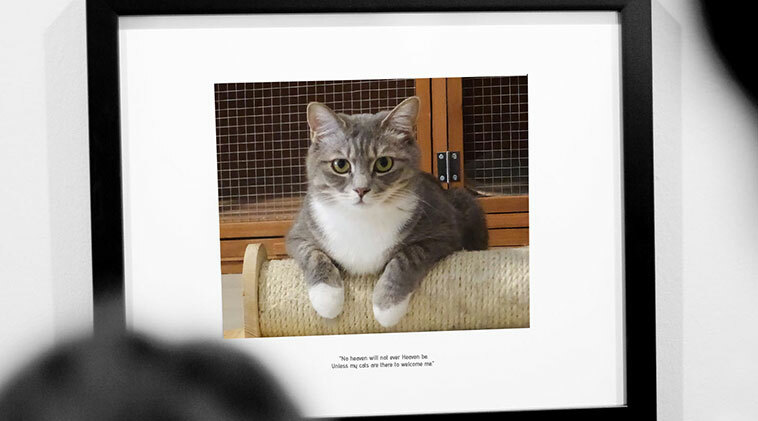 Throughout that time, she has also been present with clients as they have had to say goodbye to some of these amazing pets. Eileen understands the challenges that families face as they go through this heartbreaking process. 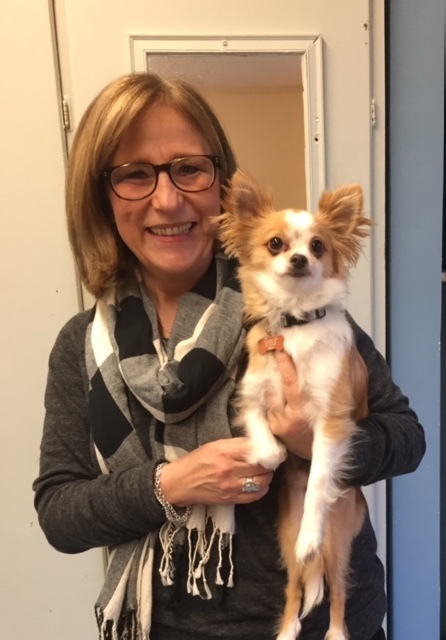 From the moment a family receives a diagnosis for their pet, Eileen works to support them as they navigate treatment options, consider the changes that are to come, and contemplate how best to honour the lives of their pets. Eventually, Eileen supports them to say their goodbyes, and find peace in the grieving process that follows. Eileen’s experience being present with families as they travel this path allows her to provide a safe and peaceful space for individuals as they say goodbye to their beloved companions. “I had my cat Spike since she was 8 weeks old. She was always my shadow, but not very fond of anyone else. As she got older her health declined. She was diabetic and later diagnosed with bone spurs in her hip and spine. Emotionally it was a very tough journey and Eileen was helpful with advice and care throughout her difficulties. “11 years ago my kitty Smudge became suddenly and rapidly sick. My regular support system was out of town so I called my loving boss Eileen. She dropped everything and was at the hospital immediately to guide me through the process. Unfortunately I lost Smudge that day but I cannot imagine having to go through it without Eileen. She jumped in and took care of absolutely everything so I could concentrate on saying goodbye to my fur baby.